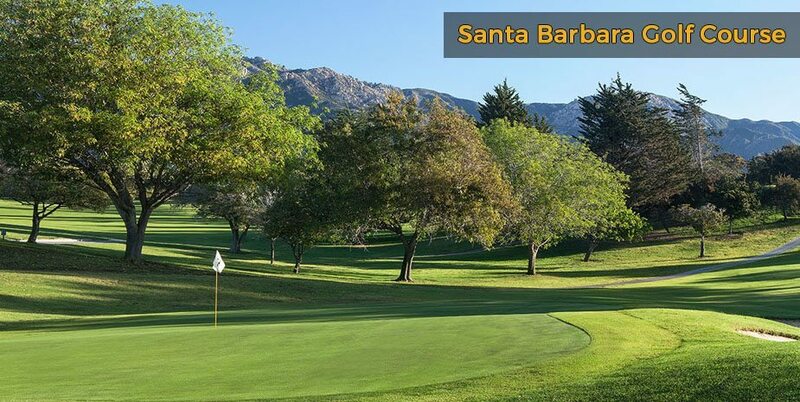 Santa Barbara has a range of impressive golf courses to suit all budgets and tastes, as well as plenty of Santa Barbara hotels to accommodate golfers. The area has private golf clubs, public 18-hole and smaller 9-hole courses and driving ranges. All these venues have their own history, personality and stunning views of the mountains, ocean or both. There are plenty of places to stay in Santa Barbara for golfing enthusiasts, including Santa Barbara boutique hotels, inns, B&Bs and Santa Barbara beach hotels. 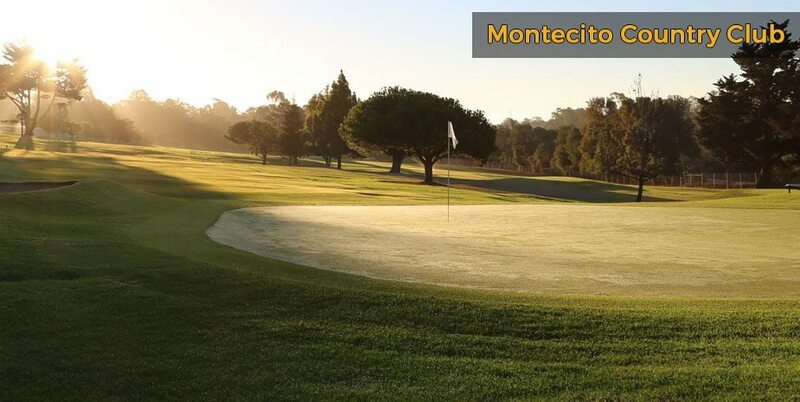 Montecito Country Club has one of the most attractive courses, set in the hills with a view of the ocean. The course has plenty of natural rises and falls, offering challenging play. 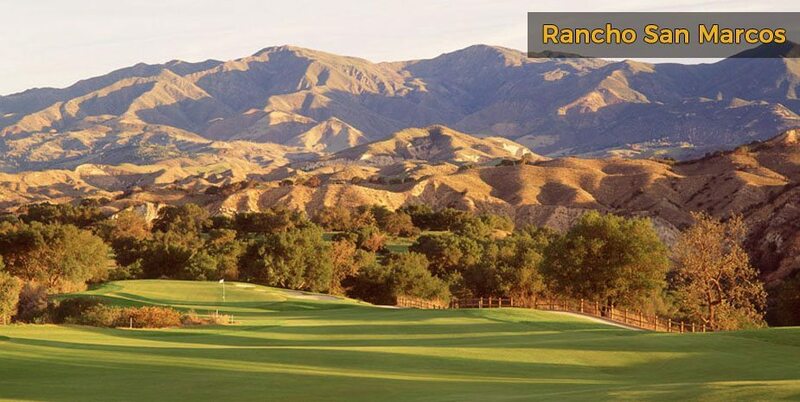 The Santa Barbara Golf Course is an 18-hole course spread over 6,000 yards and offers additional youth golf sessions. For beautiful Bermuda grass, greens and fairways, Hidden Oaks is a fantastic 18-hole course that has been established for over 10 years. 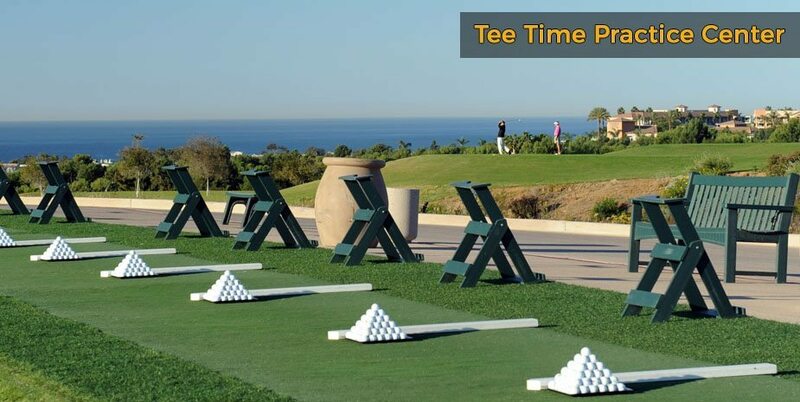 The Tee Time Practice Center is a great driving range that also offers an onsite golf club fitting and repair service. 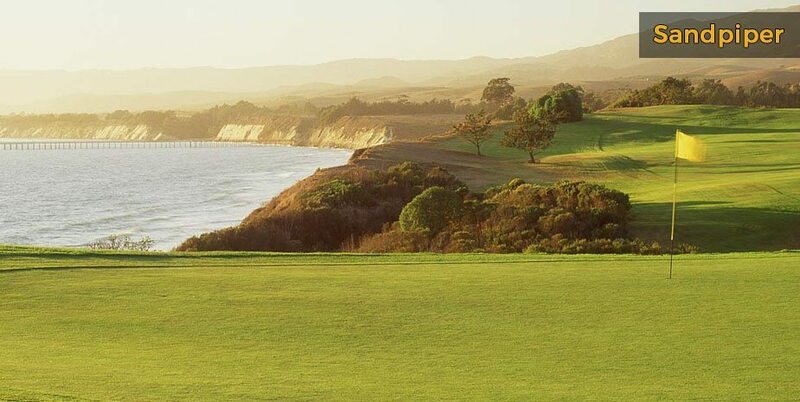 Public golf courses in Santa Barbara include the 18-hole Sandpiper, which has ocean-front views and a 7,000 yard course. Rancho San Marcos up in the mountains, 15 miles from downtown Santa Barbara, was built on the historic Rancho San Marcos. 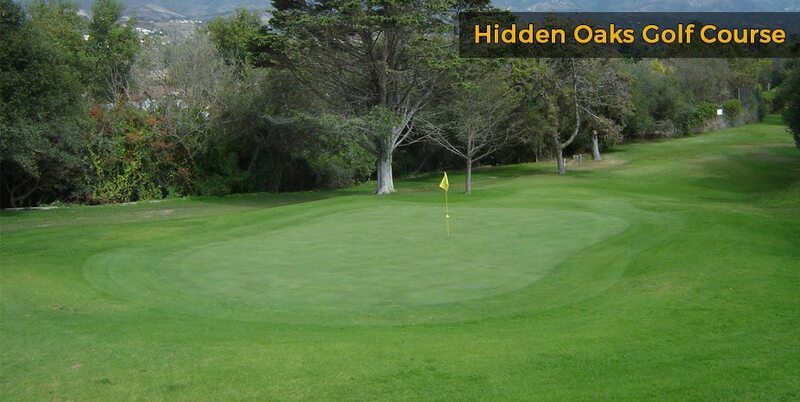 Another popular option is the Glen Annie Golf Club, in the foothills of Santa Barbara with lakes and a view over the ocean to the Channel Islands. 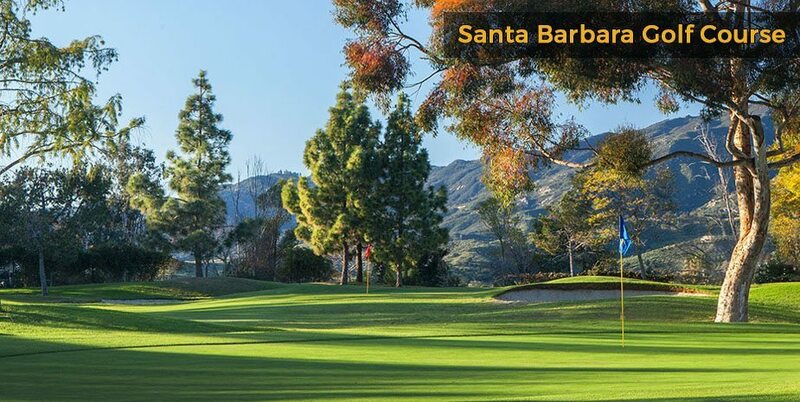 Grab a Santa Barbara hotel deal to take advantage of the area’s golfing opportunities.